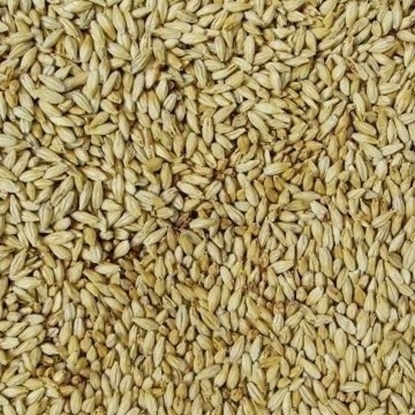 EBC 3 - 5 (mash required): Produced from quality two-row spring barley from certified organic cultivation (BIOLAND). 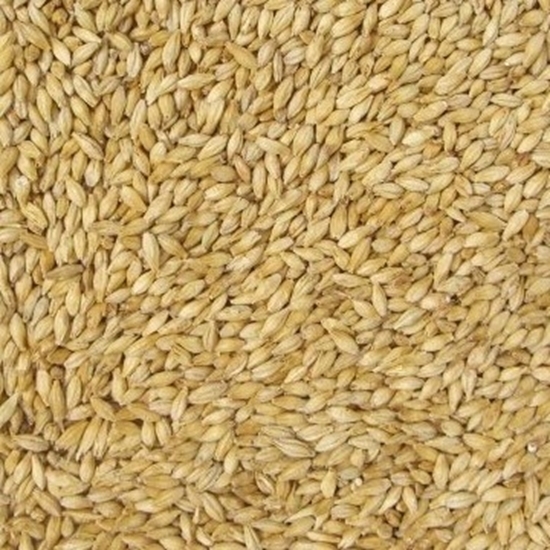 Perfect foundation grist for all lagers. 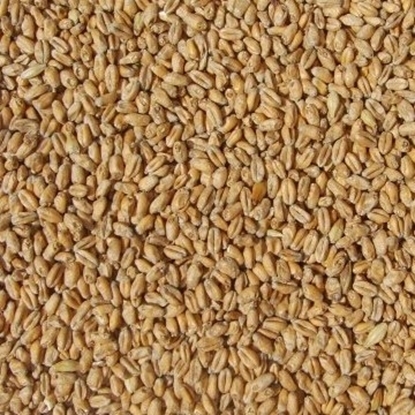 Excellent modification and favorable protein and glucan levels. Excellent lautering properties. 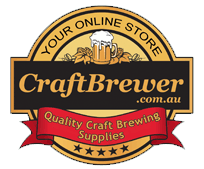 Provides finished beer with substantial body and mouthfeel, as well as good foam development and head retention. 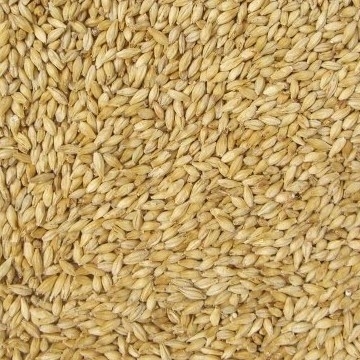 Very flexible grain with high extract efficiency for reliable lager-making in any brew house, including pub ale systems. 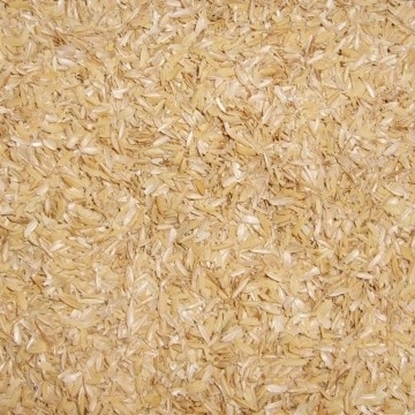 Yields optimum results for any process from single-step to multi-step infusion, to decoction. Flavor: malty-sweet and gentle notesof honey. foundation grist for all lagers. 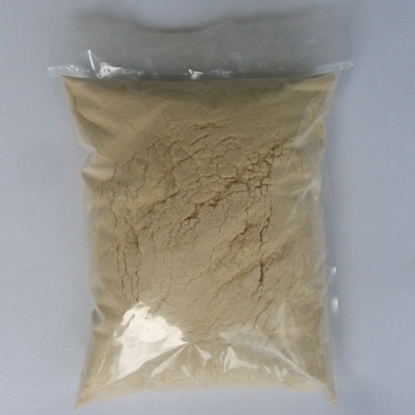 Excellent modification and favorable protein and glucan levels.